Samsung’s Galaxy S III has overtaken Apple’s iPhone as the world’s most popular smartphone for the third quarter of 2012, according to Strategy Analytics. Running a larger display, burst-shooting camera, S voice, and the highly customizable Android operating system are among the features that have propelled the S3 to the top sales for Q3. The Samsung Galaxy S III smartphone is currently on top of the global smartphone market, holding 10.7 percent of the share. However, the iPhone 4S was a close second place with 9.7 percent of the market after being on top for two years. Furthermore the iPhone 5 held 3.6 percent of the global share after being released in September, the end of the quarter. Samsung’s Galaxy S3 is selling at a much faster rate than the previous S2, which sold 3 million handsets in just 37 days. 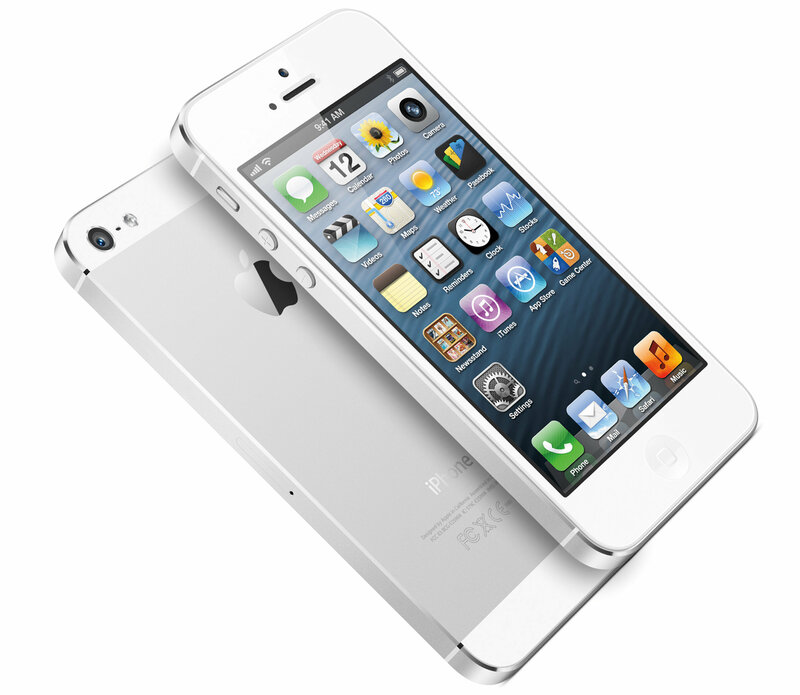 Apple shipped 6 million iPhone 5 handsets during the third quarter, and sold 5 million in the first week alone. With the third quarter ending on September 30, iPhone 5 sales didn’t have enough time to outsell the Galaxy S3. With that being said, the Galaxy S3’s position as world’s best-selling smartphone is likely to be short-lived and is expected to be out-shipped by the iPhone 5 in the coming fourth quarter of 2012. Still, Research Firm IDC ranks Samsung, the South Korean firm, as the world’s top smartphone seller in the last three quarters. In the latest quarter, July-September, Samsung sold 56.3 million smartphones over Apple’s 26.9 million. While the tablet world has rapidly expanded over the past year with many new companies and manufacturers jumping into the game, one thing is clear, the iPad is still king. 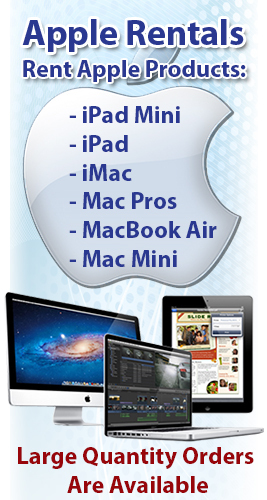 Apple announced Monday that they sold 3 million new iPad and iPad mini models in the first three days of release. The sales figures were record numbers for Apple, who in March sold 1.5 million iPads in the first three days. The first of the two new iPad models is the “traditional” iPad. While Apple released a new, retina display iPad just a few months ago in March, they decided to release a new and improved retina display iPad just a few months later. The new(er) iPad contains some modest hardware improvements such as a new A6X chip that makes performance twice as fast, has expanded LTE coverage, faster wi-fi, and the new lightning dock connector. The display remains the same, however, on the new(er) iPad, as it is identical to the “Retina” display on the 3rd generation iPad. The price point is also unchanged as the starting price for a wi-fi only model is $499. The other, and quite honestly bigger, news is the release of an all new product, the iPad mini. 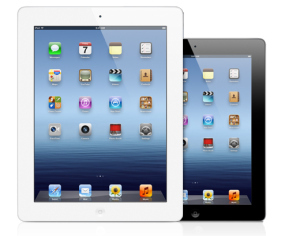 The iPad mini is essentially Apple’s response to new tablets such as Google’s Nexus 7 and Amazon’s Kindle Fire. It is a 7.9 inch tablet, which is bigger than all the other “7-inch class” tablets. While it costs considerably more than the other tablets in its class, with a starting price of $329, it offers quite a few features. Some include a large 7.9-inch screen, a very fast A5 chip for processing power, a 5 Mega-pixel camera, and LTE model options. While it does not have a “Retina” display like its bigger brother, the iPad mini does have the same resolution display as the iPad 2. While this may disappoint some consumers, the fact that it is the same number of pixels on a smaller screen means it has a higher resolution. While the iPad mini comes in at a higher price point than other tablets in its category, it is undoubtedly the best. While there are great 7-inch tablets such as the Nexus 7 and the Kindle Fire that are in fact cheaper, the iPad mini is truly a step above. A few key features that set it apart are the larger screen, optional LTE connectivity, and the over 250,000 tablet exclusive apps available in the App Store. While early sales figures indicate a good future for the iPad mini, it remains to be seen how the higher price tag will affect the sales over the holiday season. If early sales figures continue, however, Apple will have a very, merry Christmas.